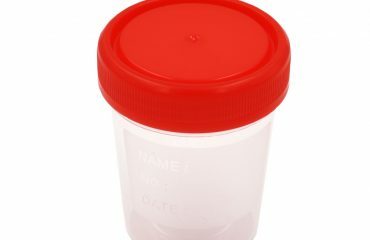 With the countless different devices and equipment used in the medical field, it can be quite confusing what to reach for in times of emergency. This is why we need proper knowledge about such things, whether we are in the health industry or not, in order to be of help during serious situations. 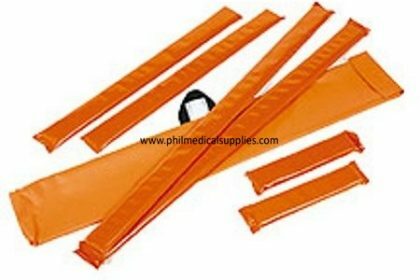 And the padded board splint (orange) is one of the items that you should take note of. What is it and how can it be used during emergencies? Read on to find out. What is the Padded Board Splint? The padded board splint is a splint of wood that is padded on one side and covered with plastic or cloth. This is fastened to an injured extremity in order to immobilize it, usually done during transportation to a medical facility. As with every emergency case, everything should be treated with the utmost care. And when the injury is suspected, such as a fracture, it should immediately be immobilized so as not to add insult to injury. And this is when you should grab the nearest board splint you can find and apply it on the injured site. And for splinting to be effective, here are some key points you should take note of. Remove anything, such as clothing, that can impede the function of the splint. Bandage any open wounds properly before applying the splint. Splint above and below the suspected injury or fracture for immobilization to be effective. Assess the limb or extremity with the splint for motor function. Any suspected injury should be handled with extreme care. Just like the use of the facemask carbon earloop, 50’s. No matter where you go, or if you know a place with cases of respiratory diseases, it is better to wear a facemask than be sorry. It is a preventive measure that can save lives. The same goes for splinting using a padded board. Even if it is just a suspected case of fracture, it is better to treat it as such and prevent more problems in the future. Now that you know what the padded board splint is all about, next thing you should do is know where to get it. And Philippine Medical Supplies is the perfect place to look. 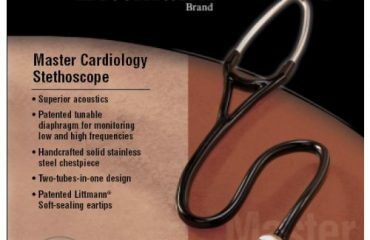 You can find daily medical supplies like facemasks and many device’s accessories such as the eartips, Littmann 40001. Just head on over to the nation’s top medical supplier and search for whatever you need. 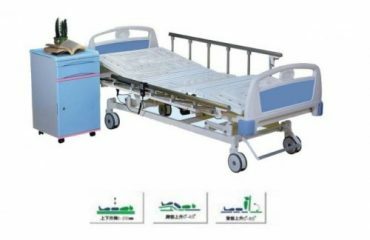 Visit Philippine Medical Supplies now. Simulation Training: Does Training in a Real Hospital Bed Help Nursing Students?